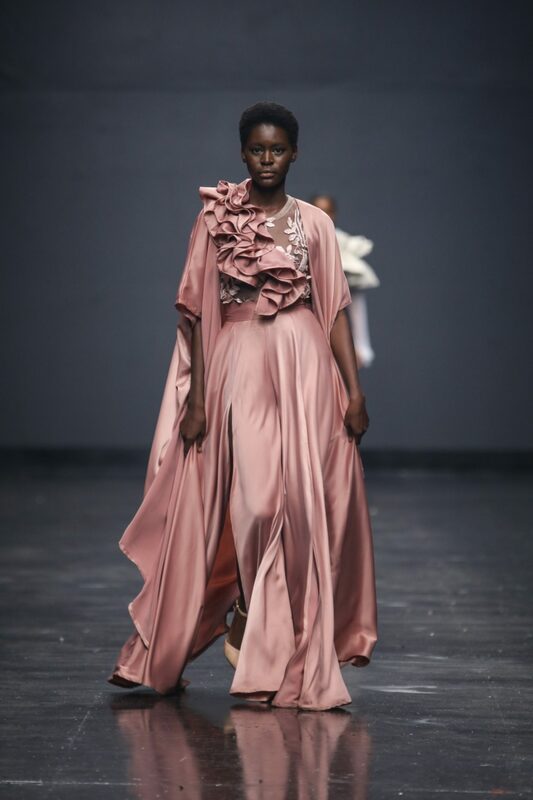 As the 2018 Heineken Lagos Fashion Week rounded off over the weekend, we’re tacking all the standout looks that hit the runway. From Iamisigo, Tokyo James, Ejiro Amos Tafiri, Lisa Folawiyo, and beyond, here are the current collections that designers delivered during the four (4) day event. Continue clicking to see the best runway looks from Nigeria’s fashion capital. Photos courtesy: Kola Oshalusi (Insigna).